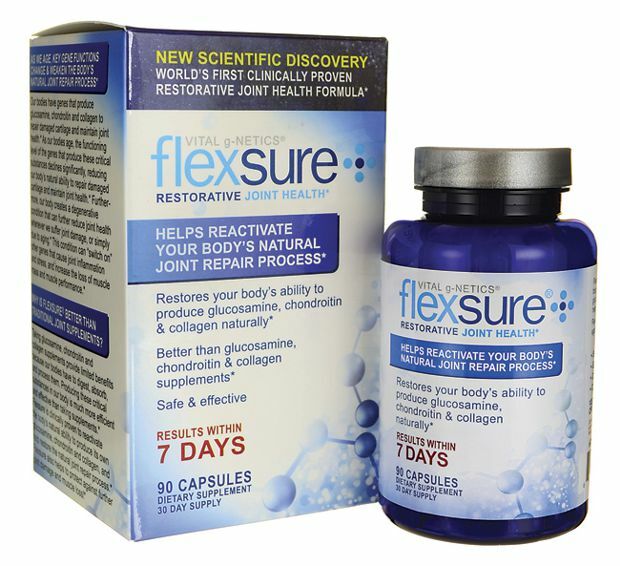 Flexsure Reviews: Does it Boost Joint Health? Reviews of Flexsure, a natural dietary supplement which is claimed to restore health to joints by boosting production of glucosamine, chondroitin, or collagen. Flexsure is a natural supplement made from a mixture of herbs and amino acids that is supposed to improve joint function. The Flexsure website explains that joints degenerate with age because the body’s ability to produce glucosamine, chondroitin, and collagen is reduced. Although Flexsure does not contain glucosamine, chondroitin, or collagen, it is alleged that the product helps revive production of these substances. Flexsure.com is the official product website. Flexsure is available for ordering on the product website and in certain stores. They also offer a buy 2 get one free offer (a three month supply) for $69.98 and a shipping charge of $9.95 for a $79.93 total. According to the website, Flexsure is available at Walgreens, WalMart, select CVS stores, and also for ordering online at Amazon. Walgreens currently has Flexsure listed at $33.99, so it may be wise to check for the product at a local stores to avoid shipping costs. You can also find Flexsure on Amazon from a variety of third-party vendors. Online user reviews of Flexsure are average around a 3 star rating. Of the few user reviews posted on sites like Wal-Greens and Amazon, Flexsure appears to have mixed reviews with some claiming that the product works as advertised while others claim it has no effect. The Flexsure website claims that it is clinically proven to be effective, and cites a science study posted to ClinicalTrials.gov. Although ClinicalTrials.gov is a government website that is associated with the U.S. National Institutes of Health, they are simply a service that posts the results of studies provided to them by sponsoring companies. In the case of Flexsure, the sponsors the ClinicalTrials.gov study included Vital G-Netics (the makers of Flexsure) and a research center called Vedic Lifesciences. Even though the study was started in August 2011 and completed in March 2012, the results were were never provided to ClinicalTrials.gov. In addition, the single study on Flexsure was never featured in a peer-reviewed scientific publication. A link to the ClinicalTrials.gov Flexsure study can be found here. Despite the problematic nature of this study, Vital G-Netics has an A- rating review from the Better Business Bureau (BBB). However, they are also not accredited with the BBB. Flexsure is a supplemental tablet containing natural ingredients that is reputed to reestablish joint health. Current user reviews are sparse and appear to be mixed, although slightly leaning toward a positive rating. The science behind Flexsure seems unproven, as it is based on a single study posted to ClinicalTrials.gov which did not include results or an appearance in a peer-reviewed journal. If you’ve used Flexsure, please give it a star rating above and a comment below. MyPurMist Review: Does it Work? 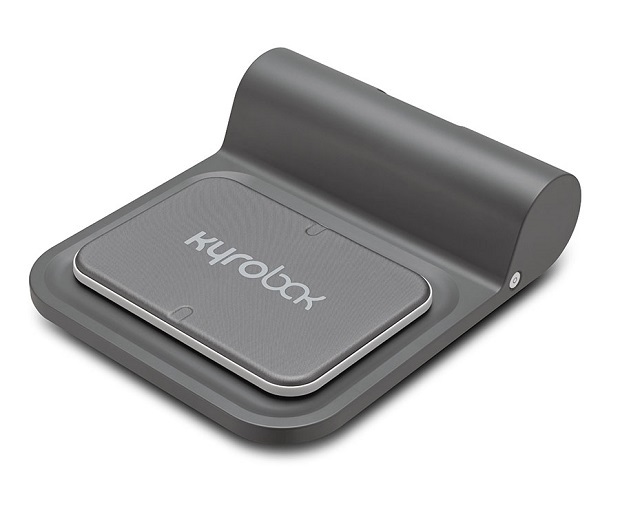 Kyrobak Reviews: Does it Actually Work? Foot Angel Reviews: Does it Work? Copper Wear Review: Does it Work? Tommie Copper Reviews: Does it Help Performance? 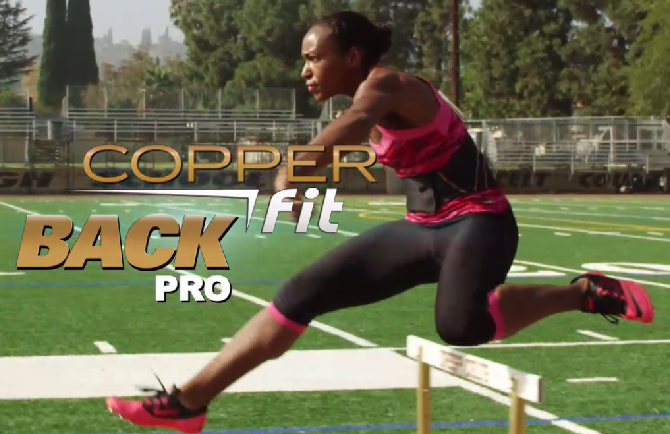 Copper Fit Back Pro Review: Does it Help Back Pain?